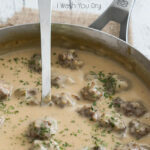 I’m sharing these super easy Swedish Meatballs that are ready in less than 15 minutes and sure to knock your socks off! Yesterday was turning into a loooong day for me… until I decided to win at parenting. My husband has been out of town for several days, leaving me to take care of our four rascals. It was your typical Tuesday; my kids got home from school, they dumped everything at the door and proceeded to start whining for snacks and bugging the crud out of each other. Fights, messy house, crying about spelling words, blah blah blah. 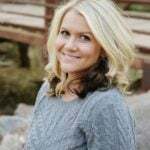 My oldest daughter had gone to a friend’s house to play, so at around 6pm we went to go pick her up. I told my kids to go get in the car and hustled them out the front door. Just as the walked out I quickly ran back into the house and turned all the clocks forward one hour. I had to hide my kid’s iPods to make sure they wouldn’t see the real time, but once we got home I told them it was time to get ready for bed! They looked at the clocks and begrudgingly got themselves ready. At 8pm (7pm) they were quietly tucked away in their beds and I was able to chillax on the couch watching one of my favorite shows… in peace. I totally win. I also win at meatballs, because these Swedish Meatballs are ridiculously good guys!! 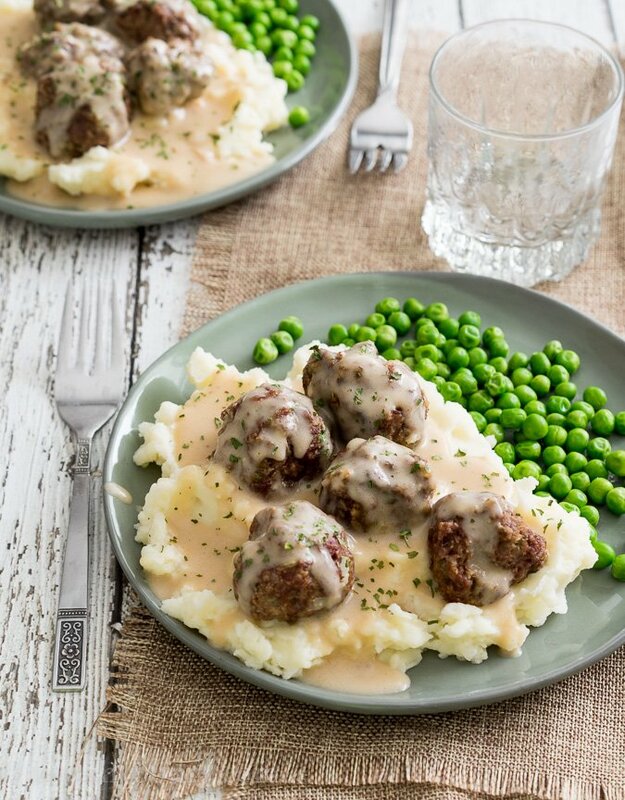 They’re swimming in a super easy, creamy beef gravy that’s glorious when served on top of a warm bed of fluffy mashed potatoes. If you’ve made a batch of my Frozen Meatballs, this tasty dinner can be ready in less than 15 minutes!! PS – don’t forget to set the clocks forward one hour after the kids go to bed. And feel free to repeat night after night if necessary. 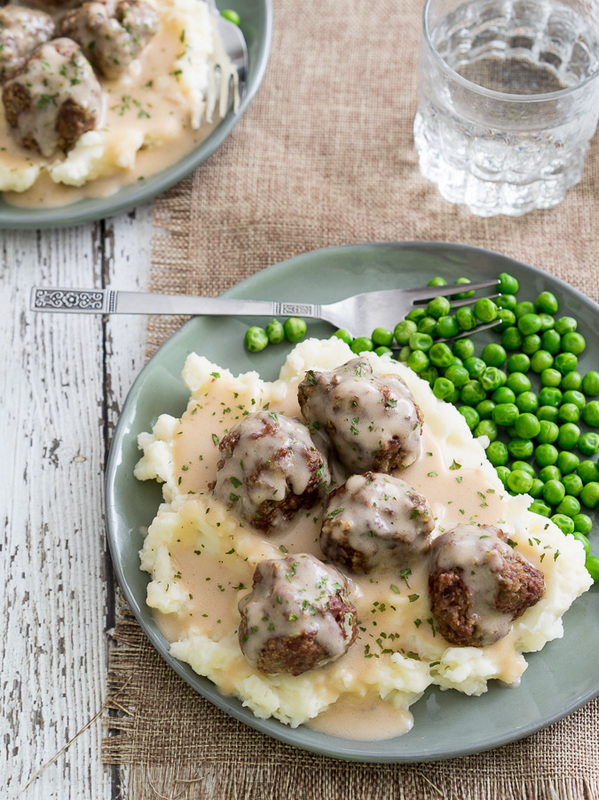 These Super Easy Swedish Meatballs are delicious and ready in less than 15 minutes! 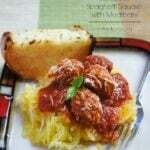 If you’re using frozen meatballs, place them on a microwave safe dish in a single layer and microwave for 1 minute. Turn them over and microwave for one more minute. Set aside. If using freshly made meatballs just set them aside for now. In a large pan melt the butter over medium heat. Once it’s melted gradually whisk in the flour until it’s thick and somewhat crumbly. Slowly pour in the beef broth while whisking constantly until it’s all added. Cook over medium heat, stirring constantly for 1 to 2 minutes. Add in the sour cream and whisk to combine. Season with salt, pepper and half of the parsley. Add the meatballs to the gravy and reduce heat to a simmer. Let simmer for 5 minutes, or until meatballs are heated through. 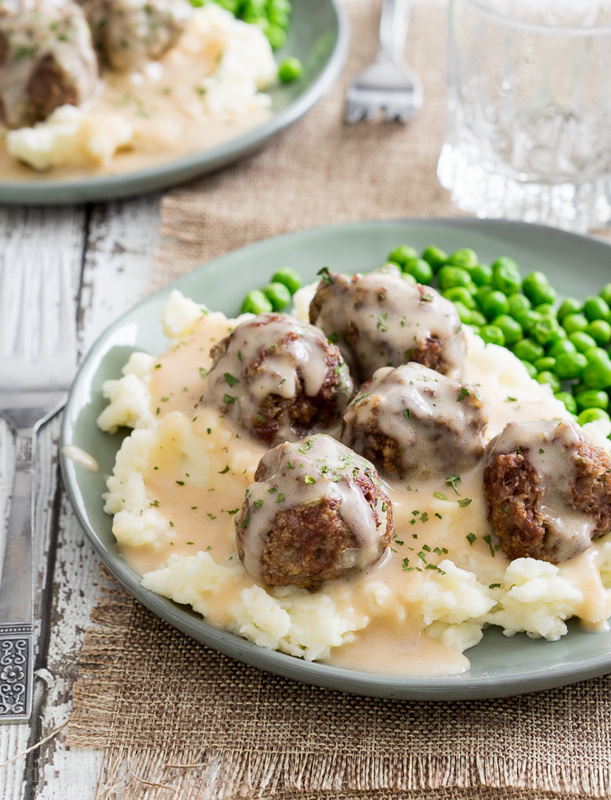 Serve meatballs over warm mashed potatoes and garnish with the extra parsley. Enjoy! I made this and really cheated! 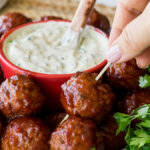 In used 1 jar of beef gravy and 1 small container of sour cream, parsley, mix together add meatballs and heat till meatballs are hot. 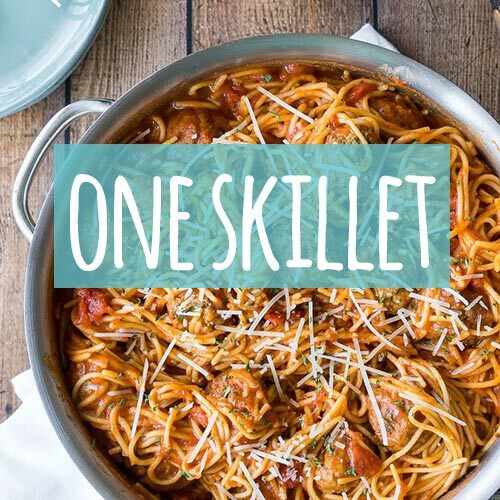 Serve over precooked pasta or rice, Dinner done in under 10 minutes. 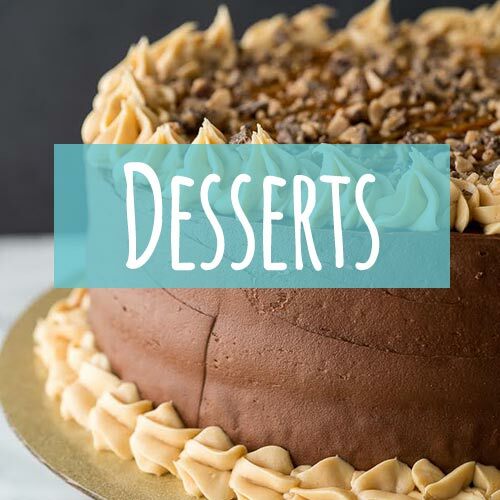 How tasty your dish is! 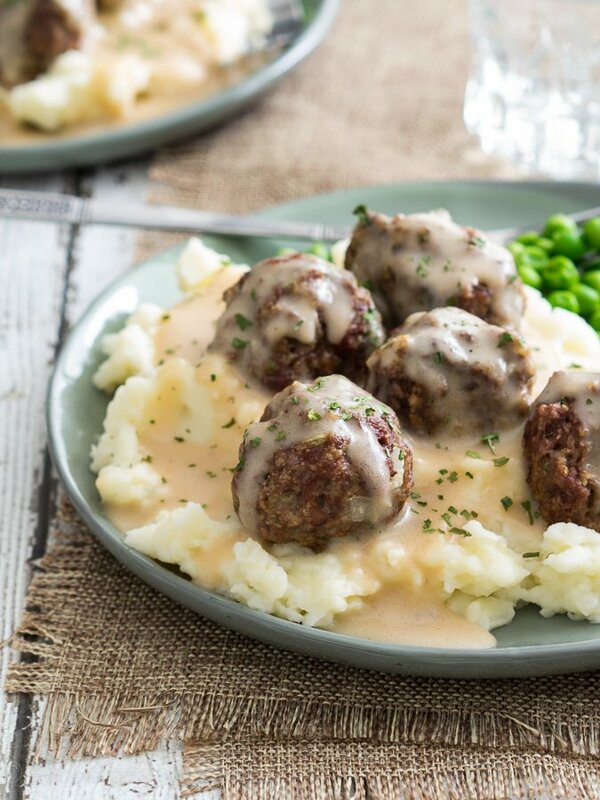 Swedish meatballs is the quickest choice since it move around easier and start pulling in more of the delicious flavor. I have run out of the sour cream to make this dish so can cream cheese be used in this recipe as a substitute of it? III often use cream cheese in lieu of sour cream. It actually tastes fresher. 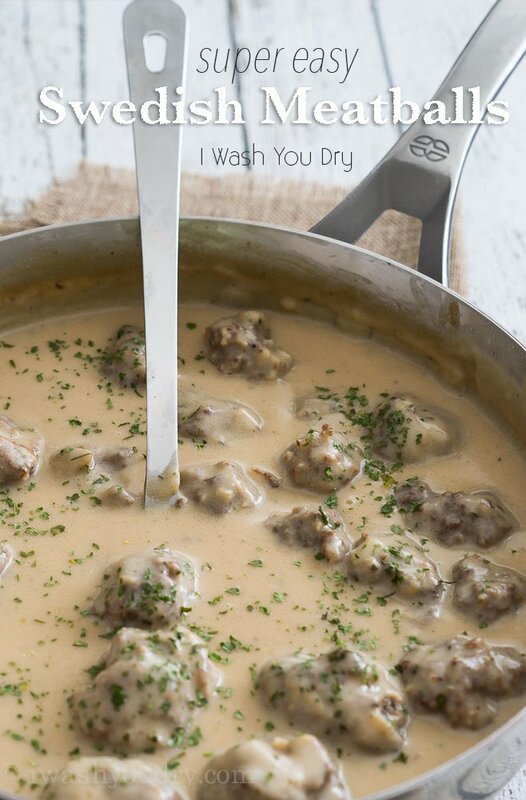 When you use frozen meatballs, place them frozen in a strainer AND RINSE THEM, LEAVING THEM TO THAW IN the strainer. 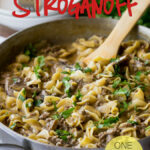 I also serve these on egg noodles, which loves parsley!